Breakfast on the go doesn’t have to mean fast food and greasy sausage sandwiches. 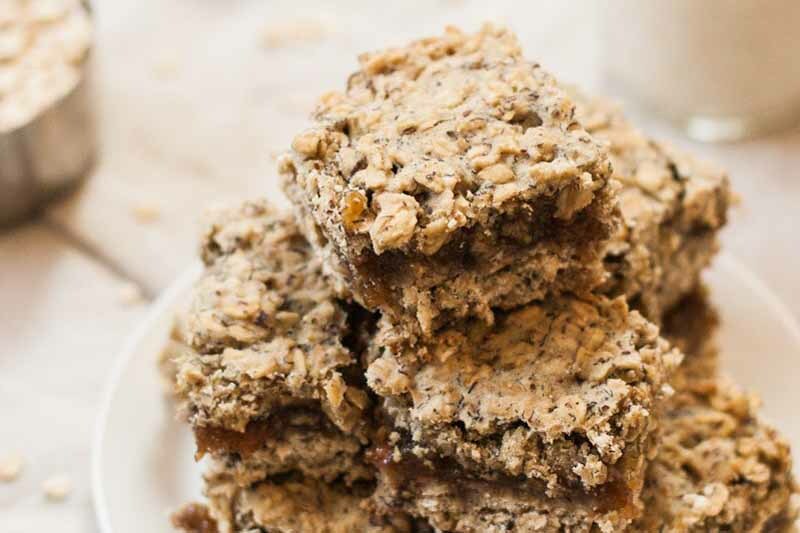 Make up a batch of these healthier fig newton-like bars over the weekend and have something to munch on during weekday mornings when you’re running late. 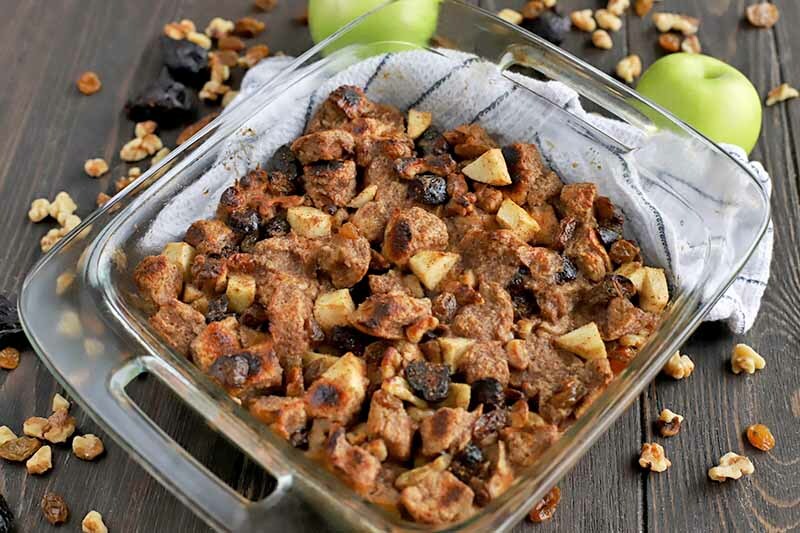 Whole oats, oat flour, flax seeds, bananas and other nutritious ingredients are included in this tasty recipe. Get the details now! 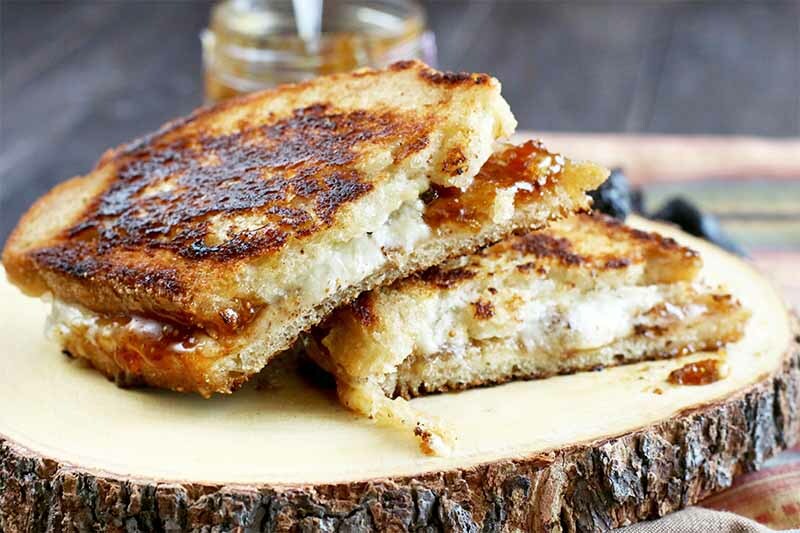 Forget cheddar or American – the best fig and Gruyere grilled cheese is going to blow your mind. The sweet-savory flavor combo is just what you need to change up your lunch game. Rich, tangy, and fruity, this pairing is a match made in heaven. Get the recipe now on Foodal to whip up this tasty sandwich for yourself. Not sure what to do with an overabundance of fresh fruit? 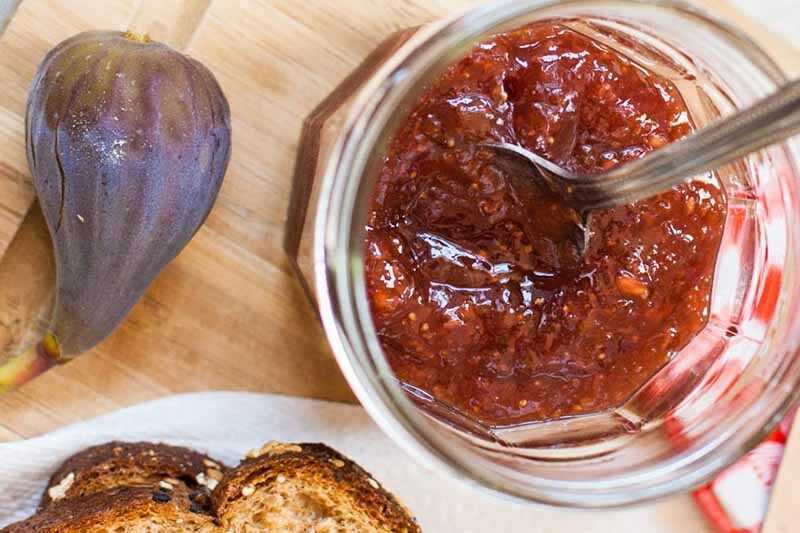 Try this easy homemade jam, made with ripe summer figs. Perfect for spreading on a PB&J or pairing with cheese and charcuterie, there’s no fancy canning equipment required. Make it on the stove, stick it in the fridge, and enjoy. Get the recipe now on Foodal. 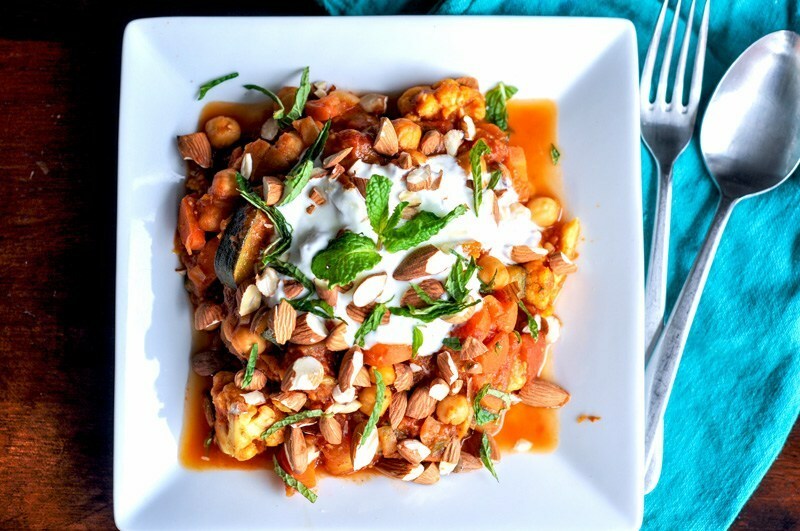 A Moroccan vegetable stew that is hearty, healthy, warm and filling and is full of healthy veggies and legumes including cauliflower, zucchini and carrots as well as protein-packed chickpeas. Mint gives it a lively flavor while the dried figs which give it a slight sweetness that offset the spicy tastes of cardamom and cumin. Want to know how to make this tasty vegetarian recipe? Get the complete directions now! 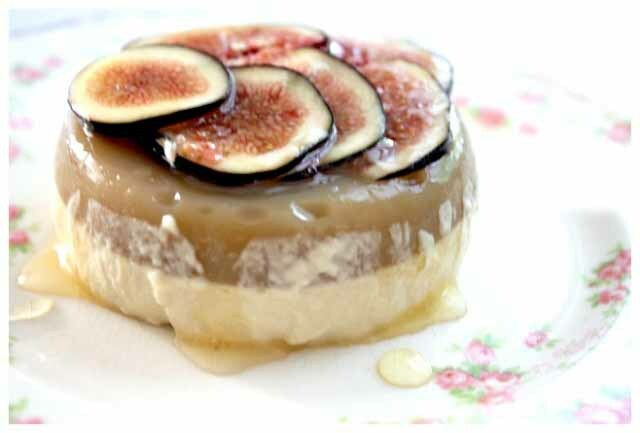 This is a creamy, caramel-like dish made of milk, cream, sugar and gelatin. 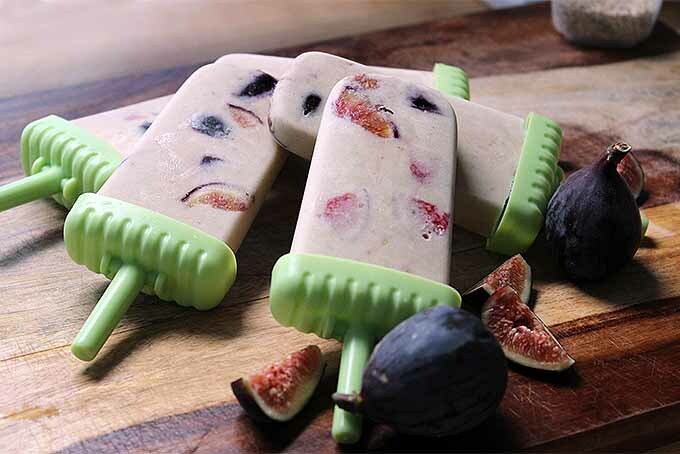 Add vanilla and almond extract and tasty figs and honey for something extra special.